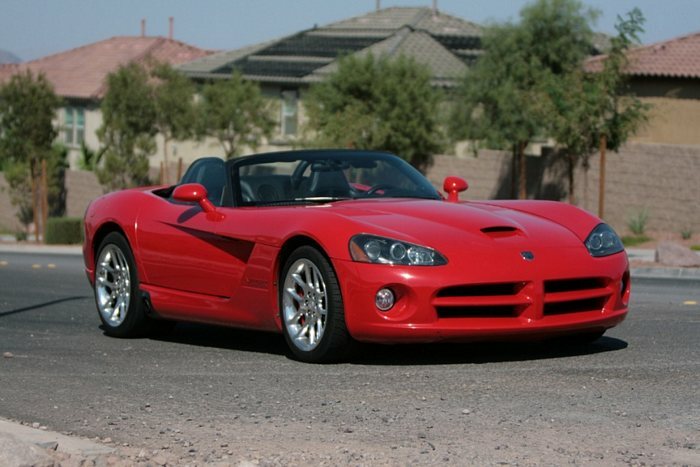 Additional Info: The 2003-2007 Vipers are 3rd generation. 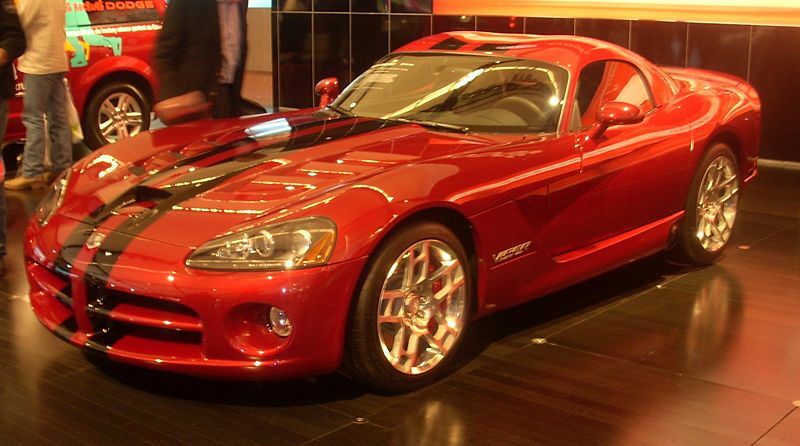 2008-2010 are 4th generation. 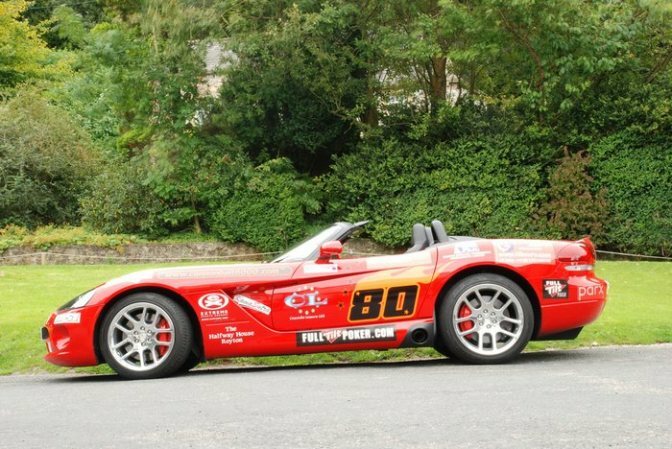 A complete new design, more power and lighter than it’s predecessor. 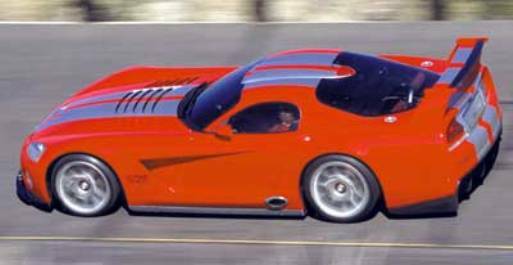 Coupe Introduced in 2005. 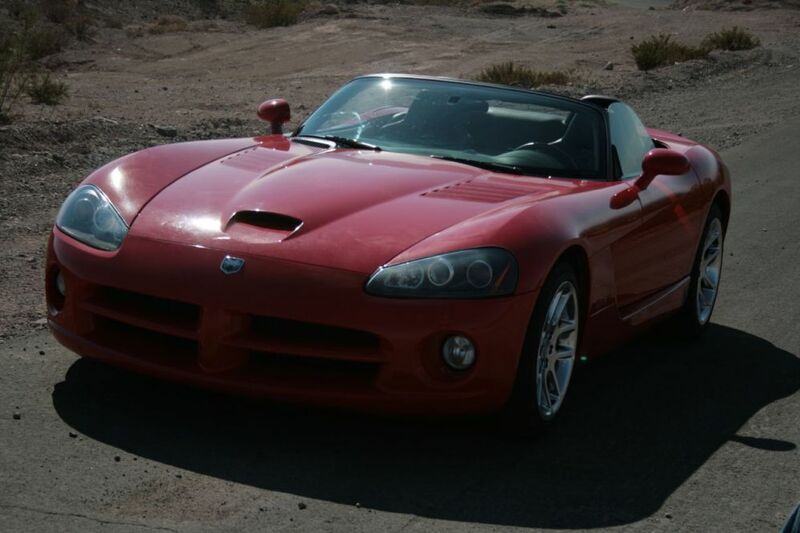 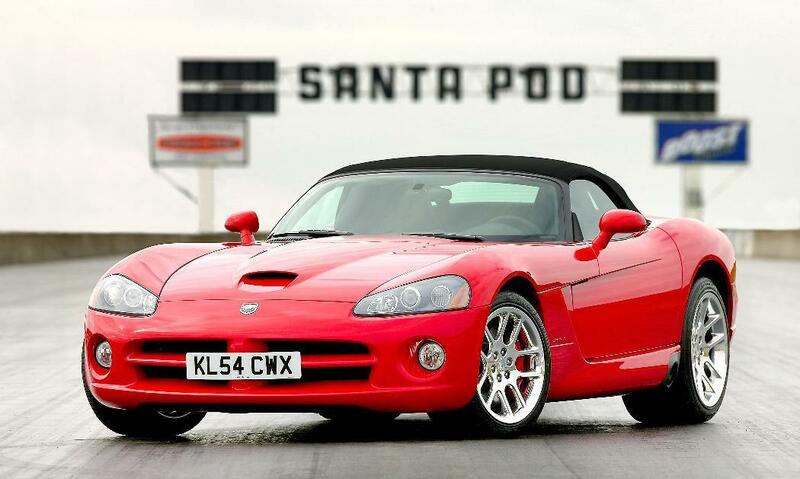 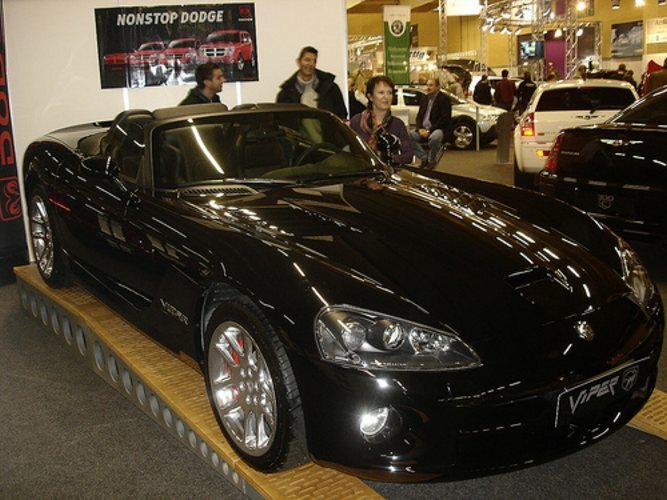 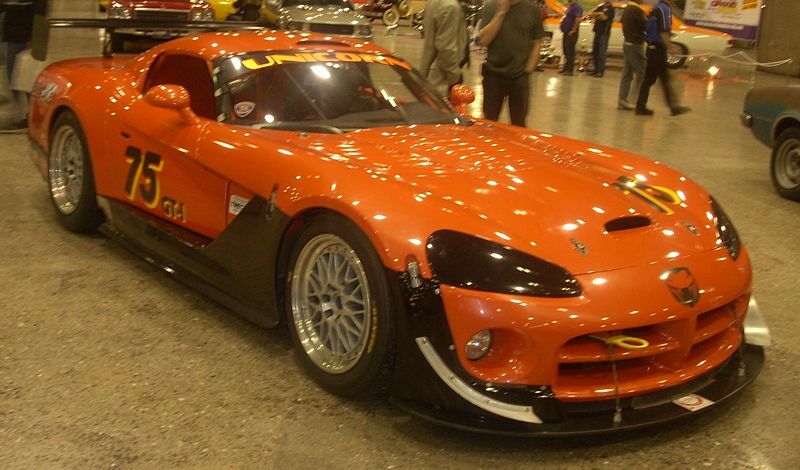 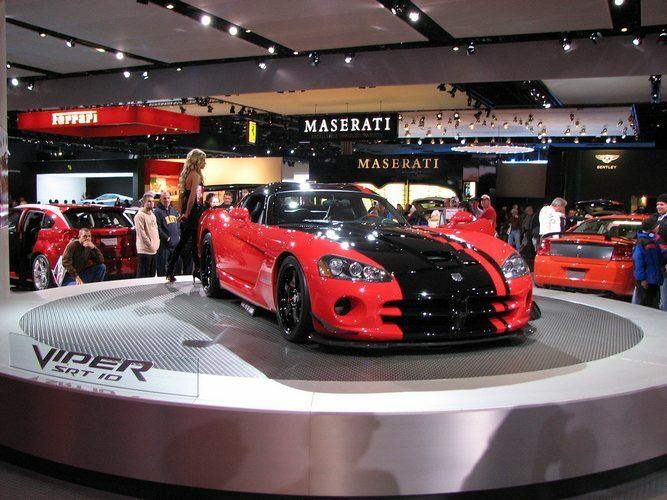 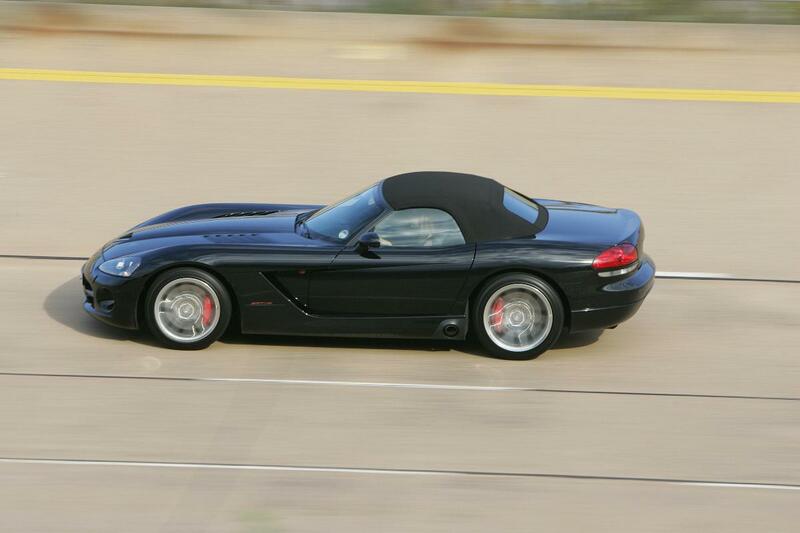 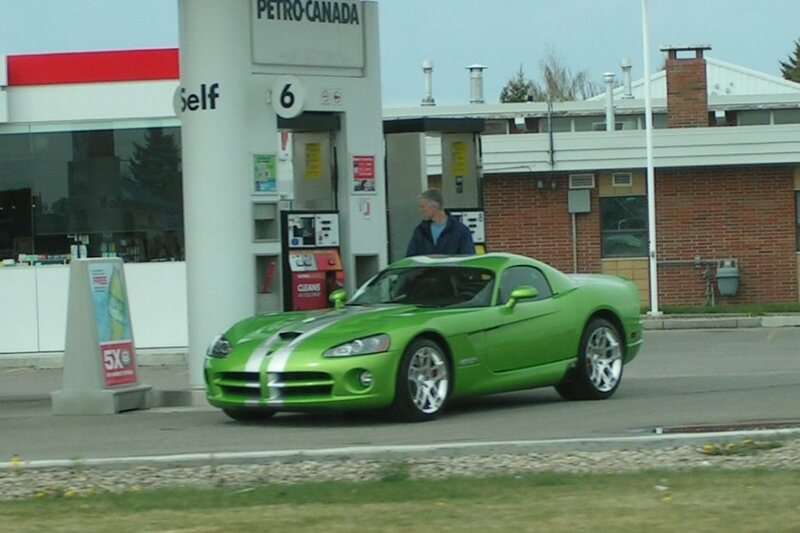 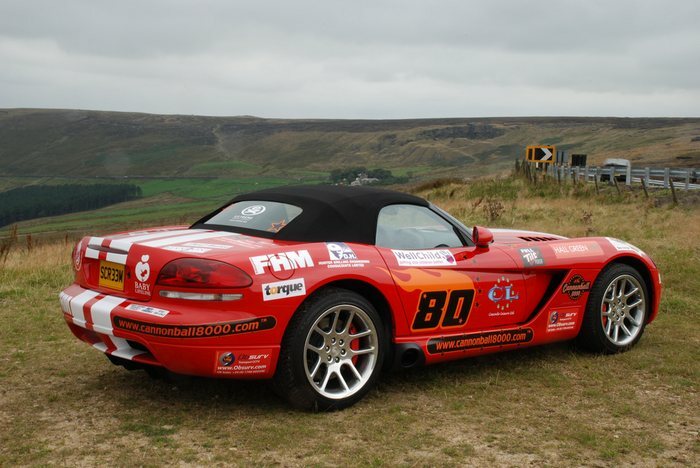 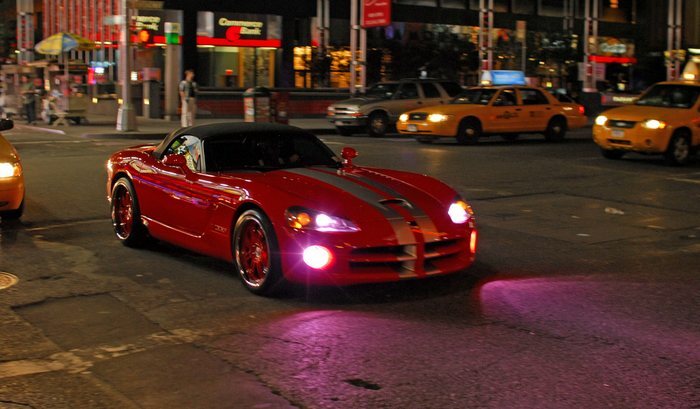 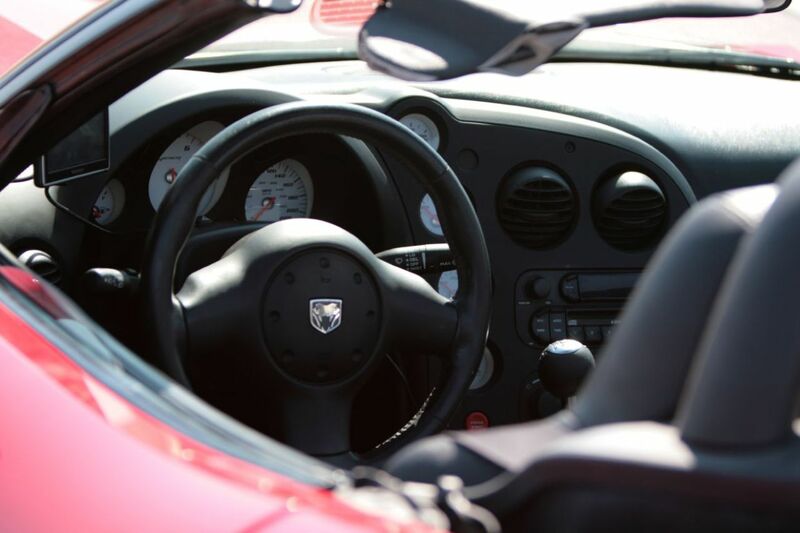 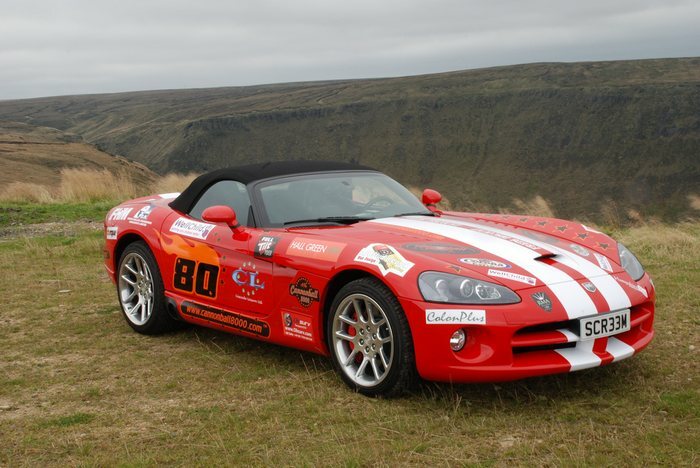 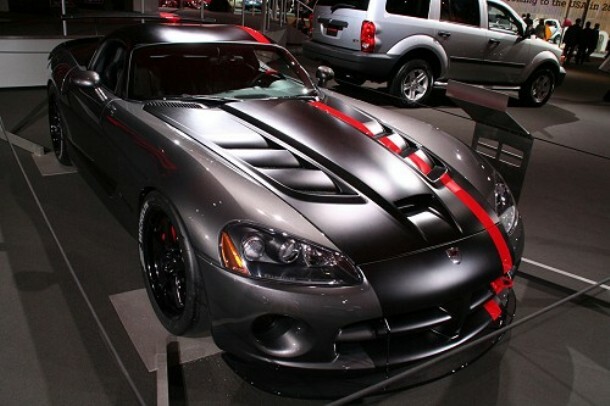 In 2008 the Viper got an increase in power to 600bhp/560lbft with a 0-60 time of around 3.5 secs. 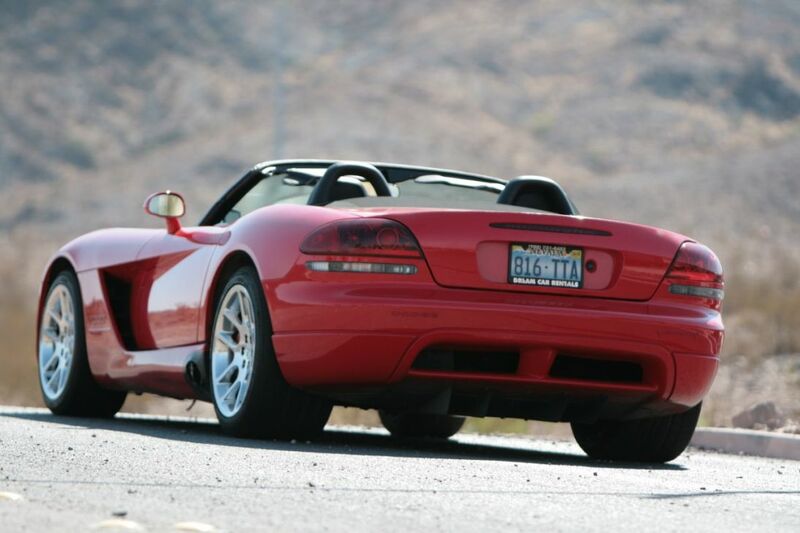 Additional Info: Has a Nurburgring lap time of 7:22. 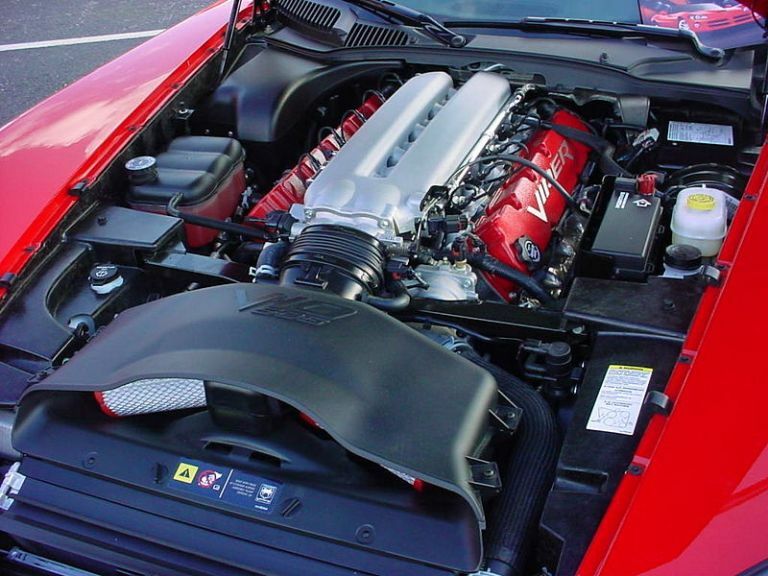 See video below – incredible.